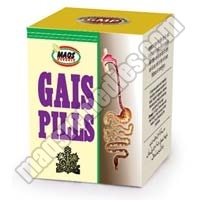 Established in 2002, we have carved niche for ourselves as the Manufacturer, Supplier and Exporter of broad range of General Health Medicines. 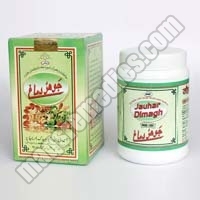 Optimally formulated using best ingredients and hygienic techniques, these General Health Medicines take care of the overall health and well being of humans. 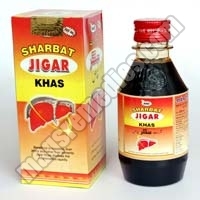 The Medicines like Jauhar Dimag Tonic, Maqs Fauladi Sharbat etc., are offered by us that are quality assured and nominally priced. 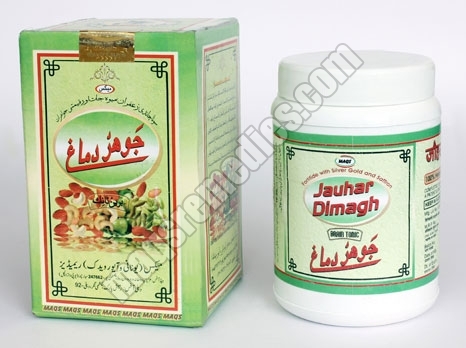 Jauhar Dimagh is One of the Excellent Herbal Brain Tonic, Which is Very Effective in Strengthenig Brain Cells and Usefull for Those Who are Having the Problem of Forgetfulness, Weak Memory, weak Eye Sight and Most Beneficial for Students, and Mentally Busy People. 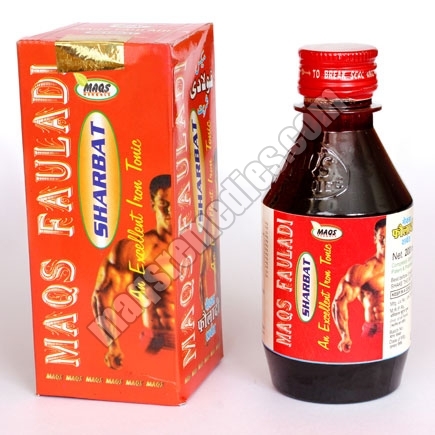 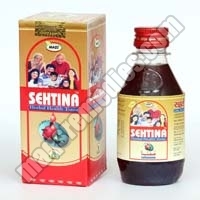 It is Usefull in the Condition like General Debility, Weakness After Prolong Illness, Pregnant Women, Under Nourished Children, Convalescense, Fasting, Anaemia a Good Supplement of Iron. 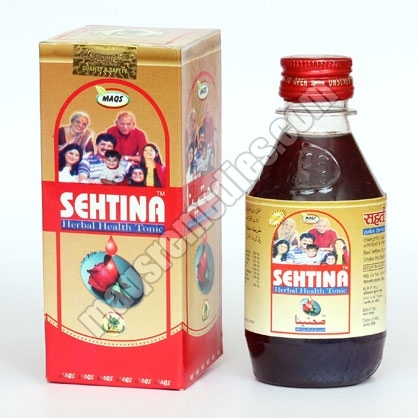 This Tonic Useful in the Conditions like General Debility, Weakness After Prolong Illness, Pregnant Women, Under Nourished Children, Convalescence, Fasting, Anaemia, Oldage People & Weakness After Operation. 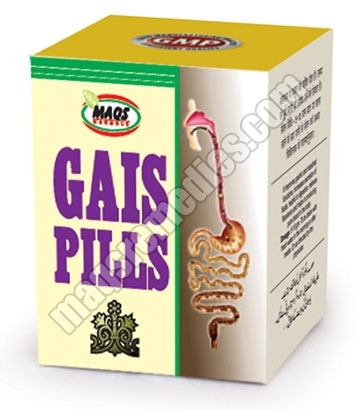 It Improves Gastric Functions, Helps in Digestion Removes Gas, Acidity & Constipation Enhances Appetite.